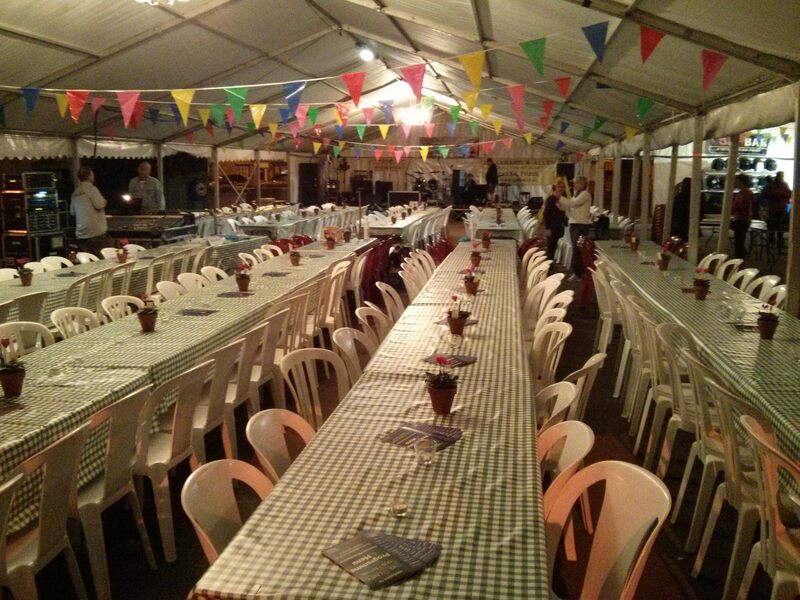 Olney Events is an organisation that organises the annual Big Olney Food Festival each September and decorates the high street each December with over one hundred Christmas trees. 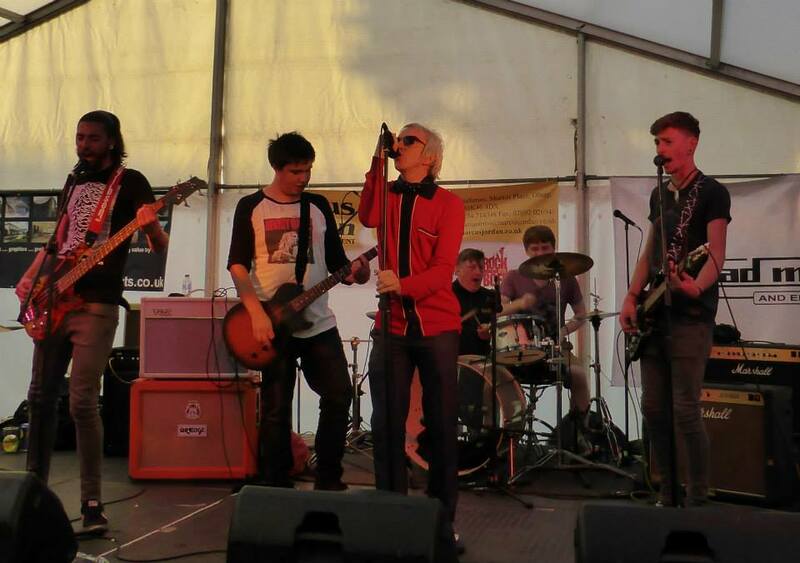 In 2019 it is the weekend of the 14th & 15th September, breaking news is that local band Error404 are confirmed as the headline act on the Saturday evening! As you can imagine, large scale events need lots of volunteers, Olney Events not only calls on local people to help at BOFF and Christmas but we also co-ordinate with the other fabulous organisations that put on events in the town to both promote the event and to get bodies along to help out. If you’re looking to get involved in your local community then please get in touch, anyone and everyone is welcome to join in and support in a huge range of ways, from selling tickets to working behind a bar, putting up Christmas trees, wiping tables, marshalling or the all important clearing up. For more information please click here to register. 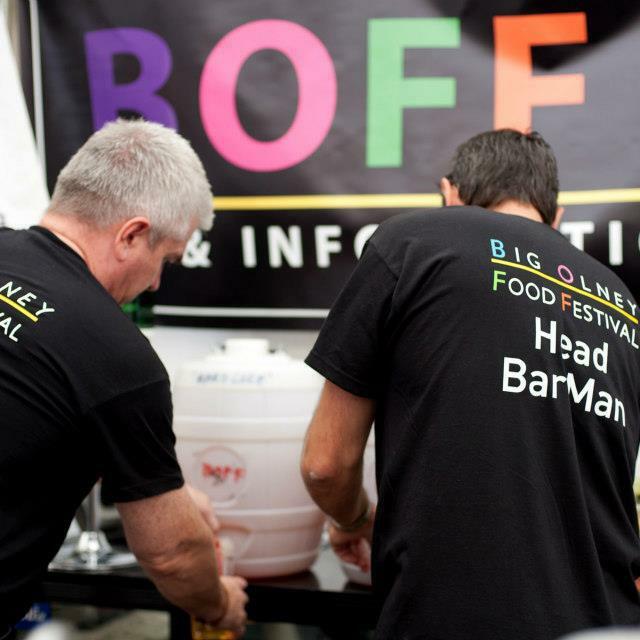 People often don’t realise that we run BOFF as a ‘not for profit’, our income from the sponsors, stall holders and the bar is all donated to local good causes once the costs are covered, everyone’s a winner! Olney is a fantastic place to live and we want to promote all of the events that go on in the town on a daily basis. The ‘big’ events have their own section below and lots more are on the calendar. If you would like to advert to the calendar, please click here. Craft Activities are provided or bring your own. There is no charge of attending, but a donation towards the cost of materials used is much appreciated. The Big Olney Food Festival is the highlight of our year! A two day street party for the folk of Olney and it’s surrounds, there’s music, children’s activities and of course food, lots of food! Lots of the establishments that serve food in and around the town have a stall promoting the best of their menu, from goat curry to corn on the cob, scotch eggs, burgers, bangers and biscuits every taste and budget is catered for! There is a bar serving all day long and into the evening local bands take to the stage to get the party started. 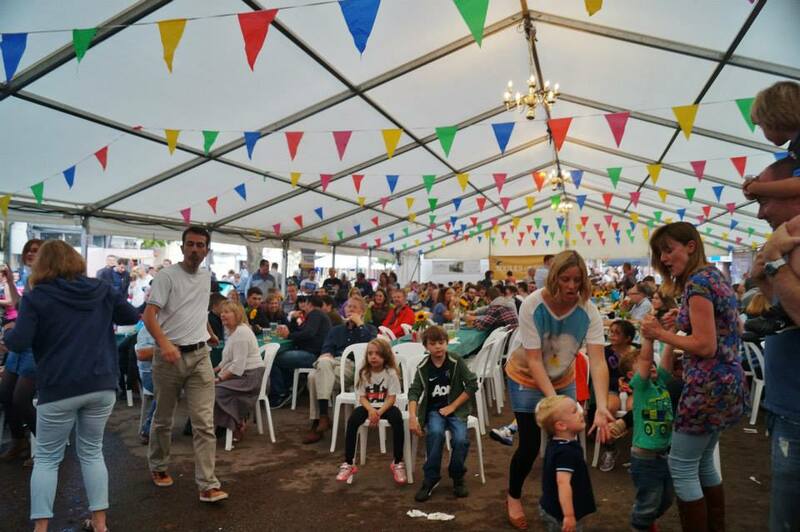 The inaugural 2016 Riverfest was an enormous success, based around the annual duck and raft race it is a fantastic family fun day with local bands, foods, events and clubs and sporting themed games and competitions. Please follow this event and The Olney Group pages to keep up to date with our fabulous line up for the day! Please share this event widely and bring your family and friends along…Don’t forget the sunshine too! Location: Olney Recreation ground and the weir at Emberton Country Park If you would like any more information, want to be a stall holder or volunteer please contact The Olney Group. Riverfest 2018 will be held on Sunday 1st July! Dickens of a Christmas will be held on Sunday 3th December 2017 from 10:00am until 4:00pm. It brings a taste of Victorian England to Olney. 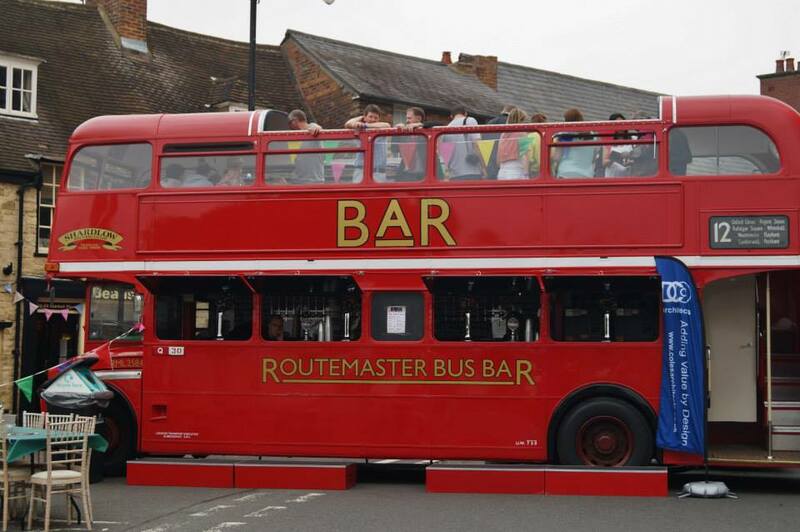 This very popular event attracts many thousands of visitors to enjoy the sense of days gone by. Stalls with all manner of merchandise fill the Market Place, the High Street and the Farmers Market is held on the same day offering many opportunities to purchase Christmas presents as well as supporting local charities. 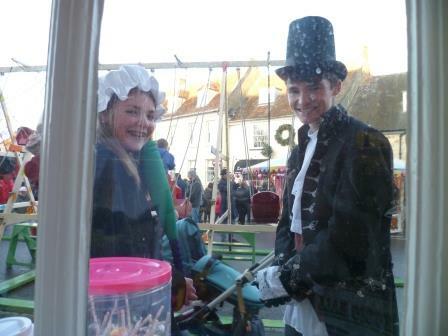 Stallholders dress in outfits from the period and there is also the chance to visit one of three craft fairs. Olney Town Council organises ‘Dickens’, with councillors part of a subcommittee to ensure the smooth running of this significant event. If you would like any more information, want to be a stall holder or volunteer please contact The Olney Town Council. Dating back more than five hundred years, is held on Shrove Tuesday. The course is 415 yards long and is run from the Market Place to the Church at 11.55 a.m. Participants are women who must have lived in Olney for at least 3 months. 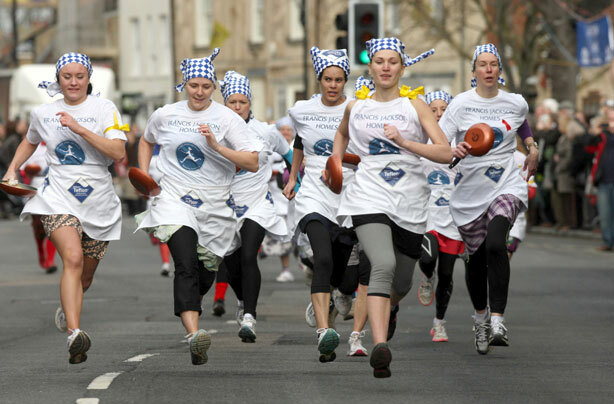 Competitors wear the traditional costume of a housewife, including a skirt, apron and head covering and must of course carry a frying pan containing a pancake. The winner, on crossing the line, must toss her pancake and she is then greeted by the verger with the traditional kiss of peace. The race is immediately followed by a Shriving service in the Parish Church when the official Olney and Liberal prizes are presented. 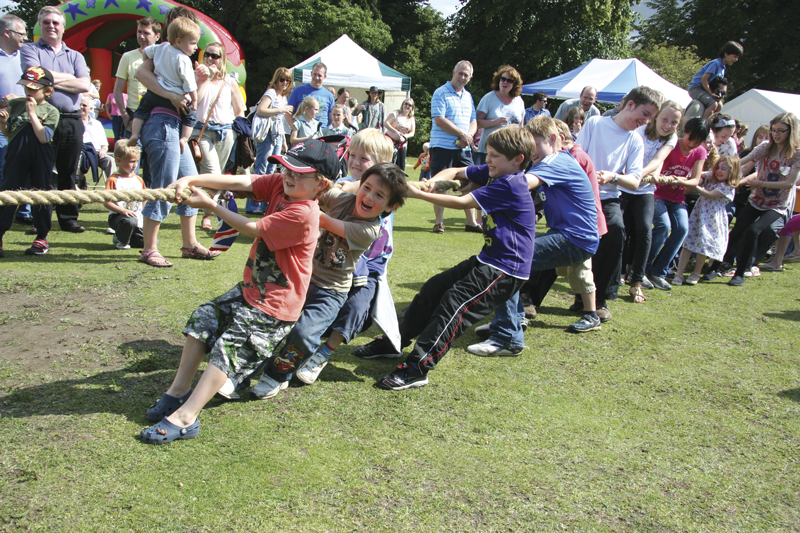 The Parish Church organises this ‘Country Fair’ with country dancing, tug of war, side-shows, produce stalls, teas and other refreshments. The name ‘Cherry Fair’ harks back to the days when the town of Olney produced a large cherry crop each year and the glut was sold off at the end of the harvest and the town had a holiday. If you would like any more information, want to be a stall holder or volunteer please contact St Peter & St Paul’s Church. Different events are run by different groups or organisations, please see the list below for details on how to get in touch. 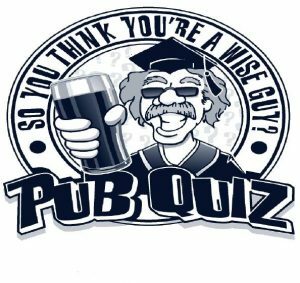 For each event the organisers are often looking for volunteers to help out and stalls that provide food, drink, entertainment etc. If you want to get your business involved get in touch with the organising group below. Contact St Peter & St Paul’s Church.